Donna, Lovely pots, ***** to many of your great creations! 5* x 12 beautiful pots ! 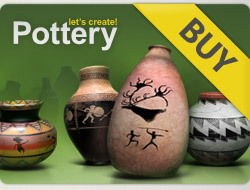 I rated 24 wonderful pots from your pages back with 5stars, Donna!